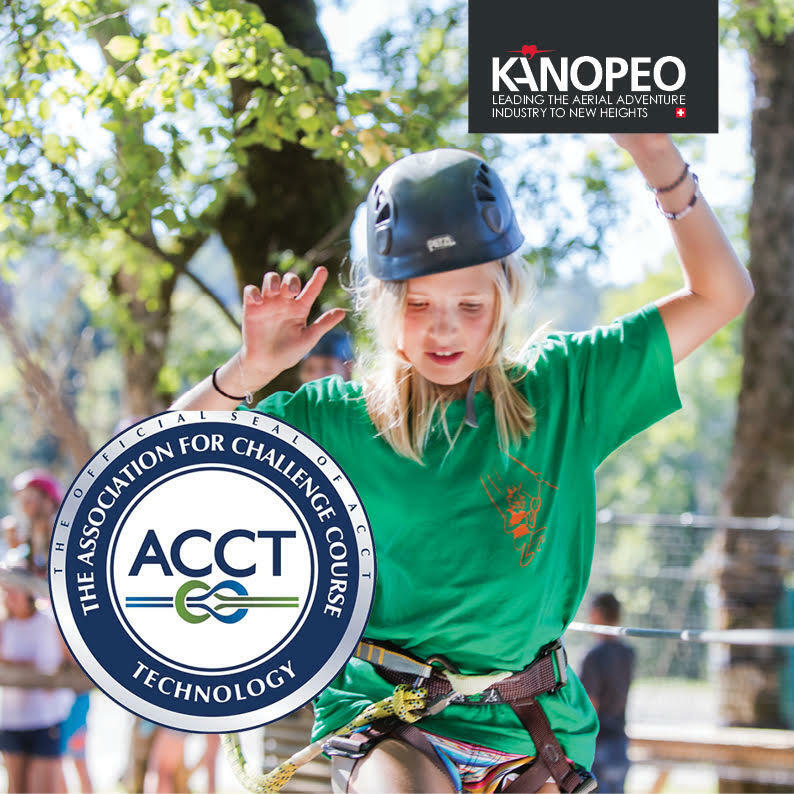 Leading aerial adventure specialist, Kanopeo, is to showcase its latest products at next month’s International ACCT Conference & Exposition 2018 in Fort Worth, Texas. Hosted by The Association for Challenge Course Technology, the four day event is positioned as a ‘dynamic professional development experience’ for builders, owners, operators, practitioners and facilitators in the challenge course / aerial adventure park industry. Kanopeo is a leader in the field, creating custom, adrenaline-thrilled adventures for ages 4 and over. “Continuous technological development and putting safety first for the industry is our motivation,” says Jacques Christinet, Co-Founder & CEO at Kanopeo. 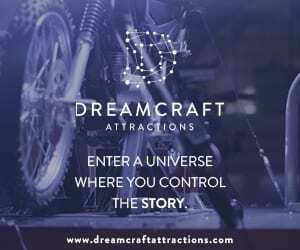 Over the past ten years, the company has built long-term relationships with a worldwide network of adventure park developers. Its leading-edge systems are installed in over 700 trails in 56 countries around the globe. Saferoller® is understood to be the world’s first rolling continuous belay system. With the safety-line installed above head height, it has been designed to provide unparalleled hands-free movement. Speedrunner® is a free-running solution for aerial adventure parks. This versatile system boasts the industry’s first self-closing gap mechanism. With the safety line at half height, it can be installed in a number of configurations. Both the Saferoller® and Speedrunner® systems can be quickly adapted for participants with disabilities. Aside from the products themselves, Kanopeo prides itself on its collaborative process, working closely with contractor and owner to provide a seamless installation. The company was founded by keen mountaineers, Christinent and Vincent Hueber, in 2010. The long time friends had already been collaborating since 2006 when they opened a high ropes adventure course in Zermatt. Back then, they were limited to the traditional carabiner system which required careful supervision. Committed to improving safety, they developed the world’s first rolling continuous belay system which has continued to evolve ever since. See Kanopeo’s latest products at the 28th Annual International ACCT Conference & Exposition at the Fort Worth Convention Center, Texas from 1st-4th February 2018.